Day 2383 - Hello Friday, Goodbye August! 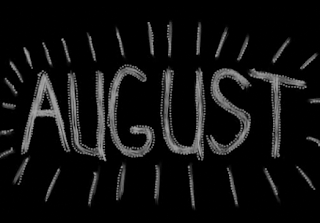 It's also the last day of August. That's kind of sad, it means that summer is coming to a close. HOWEVER - I LOVE Labor Day Weekend. 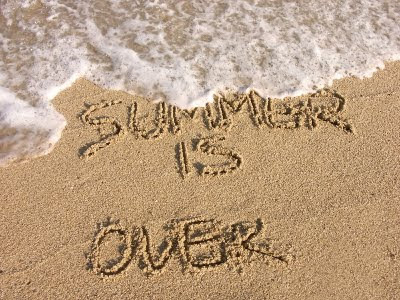 That means you can celebrate all the beautiful things about summer before the fall gets here! Day 2382 - Football, Anyone? Yep. It's that time of year already, and it isn't even FALL yet. The college football season 'kicks off' tonight... Get it? Charlie prefers college football to the pros for a variety of reasons. We don't go to many games, though - coverage on TV is just fine! Okay, add something new to my ever growing bucket list. 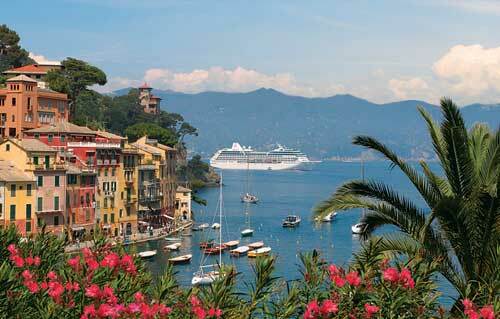 I want to go on a Western Mediterranean Cruise. These are usually 12 days to 2 weeks long, and go to places like Italy, Spain and France. A lady at water aerobics is going this fall - and it sounds like FUN! Speaking of cruises, another friend just booked a Bahamas Cruise, and all drinks are included, even alcohol! That's different, I haven't heard of many cruises that include the alcohol. Anyway, I'm just daydreaming of vacation! How about YOU? 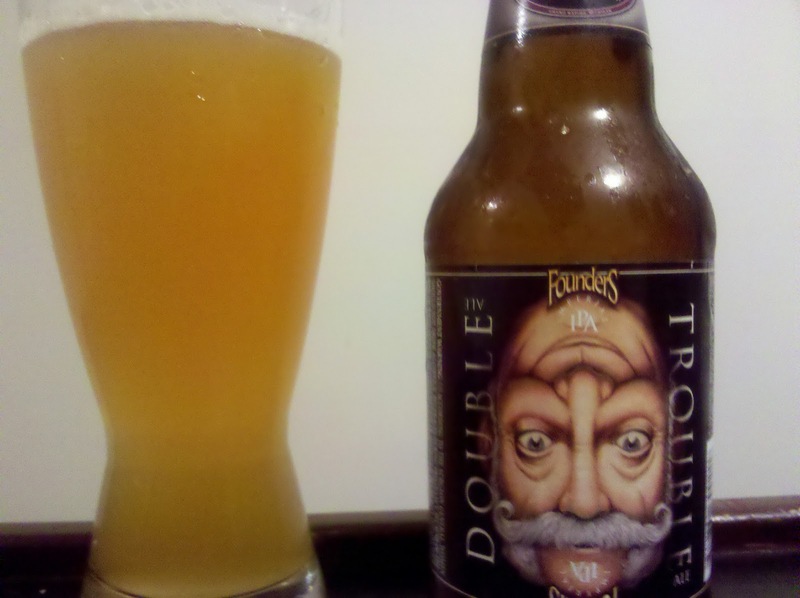 Did you know that 'Double Trouble' is a BEER? I didn't until I started looking for a 'Double Trouble' photo. By the way - I like that cloudy, orange colored, unfiltered wheat style of beer myself. With several lemons in it. And some hot pretzels with beer cheese sauce on the side. Or hot dogs. Or sliders. Or wings. Okay, now I'm hungry. Gotta go! 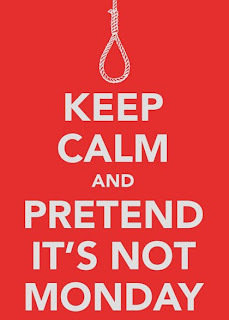 There, that wasn't too depressing, was it? Day 2378 - What? The Last Sunday of August? Uh... if it hasn't hit home yet, this was the last weekend of August. Next weekend is Labor Day Weekend, the unofficial end of summer. Nope... Not a-gonna blog any more than this! Day 2376 - Friday, Hooray! I'm not kidding, I do feel different on Fridays. My expectations are high and my stress level is LOW. 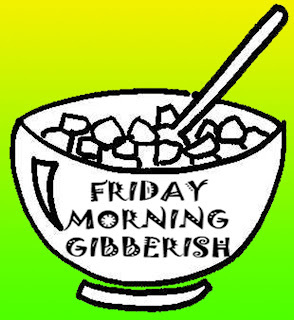 No, I am not expecting a gruesome Friday like this t-shirt, I just think it's funny. Hope you'll have a great weekend, I'm sure planning on it! Day 2375 - 'Jolt' SHAMPOO? I thought it was bad when I saw caffeine in breakfast Oatmeal (at Big Lots). Now they are putting caffeine in some shampoos. What is THAT supposed to do for your hair? 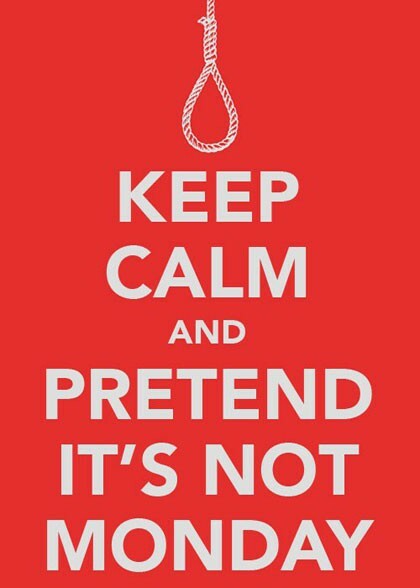 Make it get up and LEAVE your HEAD? I don't get it. Comments? Trying to get HOME from Minnesota was unpleasant due to multiple weather delays. I got to bed that night at 1am, and had to go to work the next day. My experience however was not as unpleasant as a coworker who got stranded at the airport till the next AFTERNOON. YUCK! That must have been awful. I tried my best NOT to get stuck by being proactive in any way I could think of. The good news? I did make it home without staying an extra night, but it was a lot of extra time and aggravation! Day 2373 - The Mall of America is Awesome! I got to see the Mall of America last week when I was in Minneapolis, Minnesota for a training class. 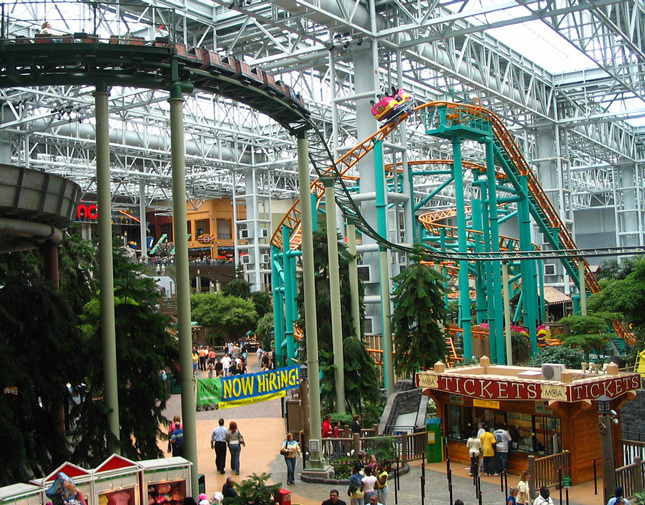 There is a 7 acre amusement park INSIDE the mall, as well as FOUR GIGANTIC FLOORS of stores, restaurants, and a movie theatre. Around the mall? More stores and several hotels, including an IKEA store. I can believe that they do an even bigger business in the winter when people don't want to be in the bitter cold. The hardest thing? Finding where you parked the car! Day 2372 - It's BACON!!!! Yes, we're talking about FOOD again. Yes, you read the sign correctly. Yes, I tried a piece. It tasted like... chocolate covered bacon. 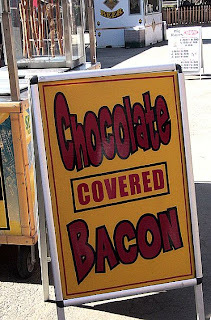 Actually it tasted like slightly salty chocolate, not very bacony, and not greasy either. Will I go back for seconds? Not likely. Day 2371 - Heigh Ho, Heigh Ho...To the Fair We Go! 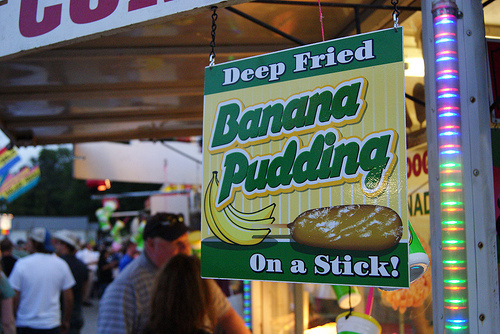 We might go to the fair today, and NO, I have never had deep fried banana pudding before. My favorite County Fair foods? I'm so glad you asked. #1 Fair food: Deep fried doughboys. MMmmmm... carbs!!! #2 Fair food: Walkaway tacos - a 'big grab' bag of Fritos split open and filled with taco meat, cheese, lettuce and sour cream. FABULOUS. 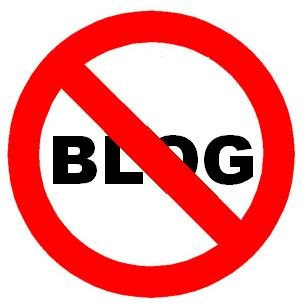 Day 2370 - No Time for Bloggage! Nope.... Ain't Happenin'. Have a great Saturday! 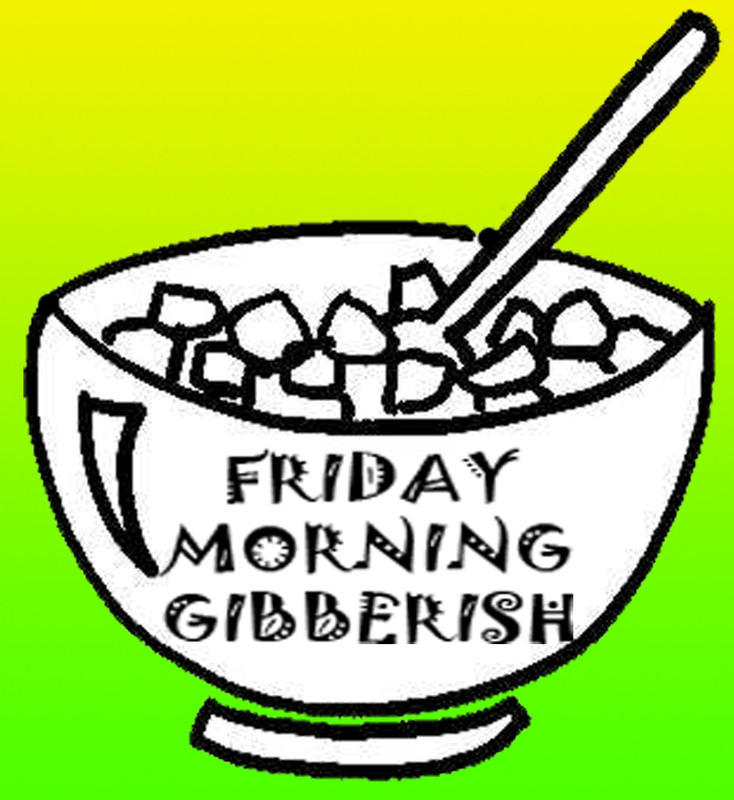 Day 2369 - TGIF already! I need to look at the schedule to see when they are going to have fiddle contests and clogging contests. AND I hope they have doughboys! I'd like to see the Bourne Legacy movie, too, but I really don't know if I'll have time to do both things. Day 2368 - Kids Say the Darndest Things! 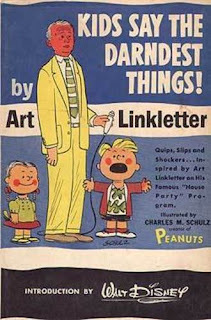 There used to be a TV show called 'Kids Say the Darndest Things'. Nowadays I guess YouTube and Funniest Home Videos are equivalent. I'd like to pass on something that Charlie's grandson said the other day... I have changed the names to protect the innocent. He came home from preschool with two bruises on his nose. Grandson: 'Mary pushed me, and I fell on the carpet'. Day 2367 - I Need the Name Brand of a GENERIC! 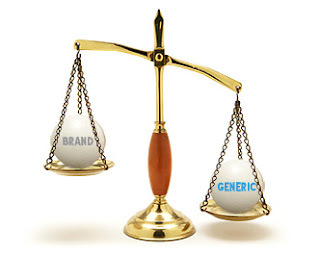 If you take any prescription drugs, you probably are paying a lot more for a name brand than a generic equivalent. The issue is that even generics are different. They are made by different companies, and have different inactive ingredients (like wax or color or coating) than a generic for the same purpose. For the past couple of months, my pharmacy has had trouble getting me a certain manufacturers generic - because their competitors product gives me a rash! I finally had to settle for another strength and had to have my doctor approve it before I could fill the prescription. Sheesh. So - be careful and know that even generics are different under the covers! Day 2366 - Twofer Tuesday! 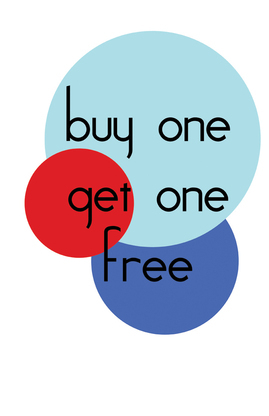 Do you use BOGO coupons very often? I would LIKE to use more of them, as I buy those 'Entertainment' type books that the local kids sell for fundraisers. I even have a 2013 book already, the schools didn't waste any time sending the kids out to beat the streets with fundraisers. The trouble is - I often wish I could use a BOGO coupon for something to GO, but it will specify that it is 'Dine in Only'. For what you pay for soft drinks and tips, you might as well just pay for it and get it to go. 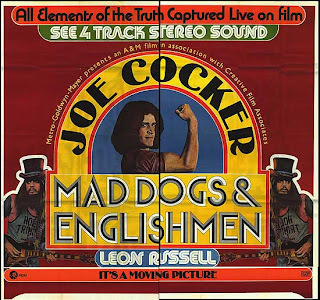 Greetings, Bloggy Blasts From the Past! 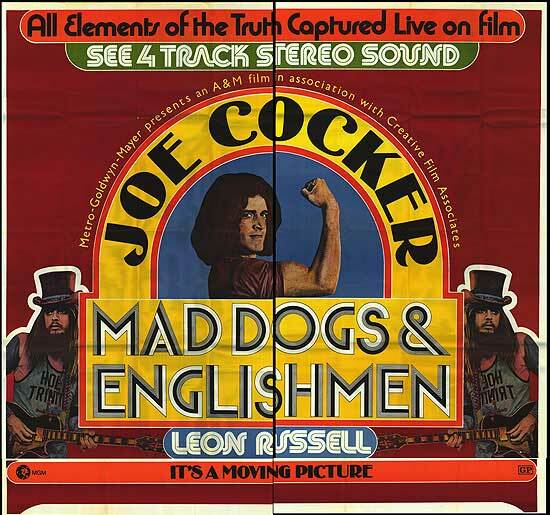 I recently picked out Joe Cocker's 'Mad Dogs & Englishmen' video/film from Netflix. It was awesome. Back in the day, I really did think he had a medical condition that influenced his gestures and facial expressions, but I always loved his music! One of the first things I noticed was a girl who appeared in line for his concert. She had one of those pioneer fringed jackets on (from the 70's). I had one of those jackets, even nicer than hers! I don't happen to be able to FIT into it, but there's still hope that someday I will. Maybe I should put it on my BUCKSKIN list, not BUCKET list. Day 2364 - Clammy, Clammy, Clammies! You are NOT going to believe this, but I am in love with Trader Joe's Steamer Clams. I live in the South. Clams are not native here. If you even SEE clams in a restaurant, it is likely they are clam strips. A week ago, I discovered Trader Joe's Steamer Clams in Garlic Butter Sauce, and I have had them THREE TIMES already. They are teeny, tiny, baby PACIFIC clams (maybe manilas by the look of them). They are sustainably farm raised, which means they can harvest them very small! They are already cooked, already seasoned, VERY sweet and delicious, and I would NEVER have believed a frozen clam could be so good. The one pound box is LESS THAN FIVE DOLLARS. Day 2363 - Saturday? Bloggers Day Off? Yep - THIS blogger is taking the day off. Have a great Saturday! Day 2362 - It's Friday, Hooray! I've had a busy week - how about you? Any cool plans for the weekend? 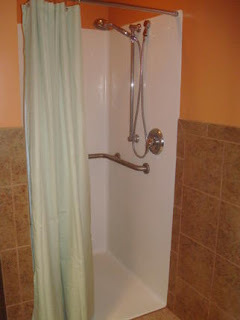 Just the usual for me - water aerobics, shopping, laundry. They haven't come in yet, but I actually (and finally) spent the bucks to get some REAL reading glasses. I have a new computer at work and the display makes everything smaller. Hence, GLASSES. Yes, I had to take an eye test, and yes, I can see distance just fine. The closer and smaller it is, the worse I can see. Anyway - I hope they come in soon, they had to order my frames. 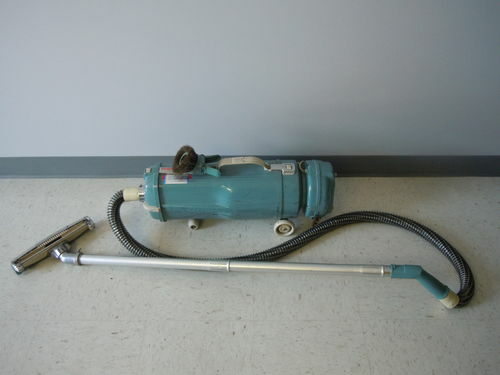 When I was a kid, we had a vacuum similar to this one. It made a rhythmic, broom/broom/broom/broom noise when it was running... which was perfect for us little kids to dance to. We'd turn it on, and the vacuum would play our background rhythm, and we'd imitate the pipes piping and dance an Irish (or is it Scottish?) jig around it. Yep - I had to go to YouTube and check - I think it was a Scottish jig. ;-) Poorly done at best. Day 2359 - How About Those Olympics? 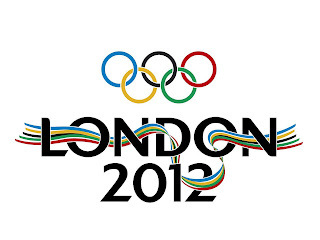 Have you been enjoying the London Olympics? 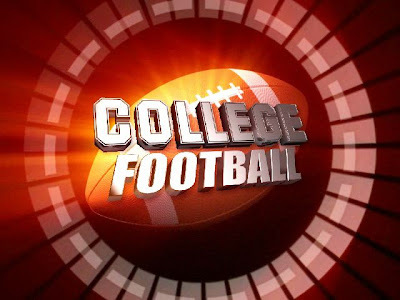 We really enjoy having it on at home, though we don't really have particular althetes we're rooting for. 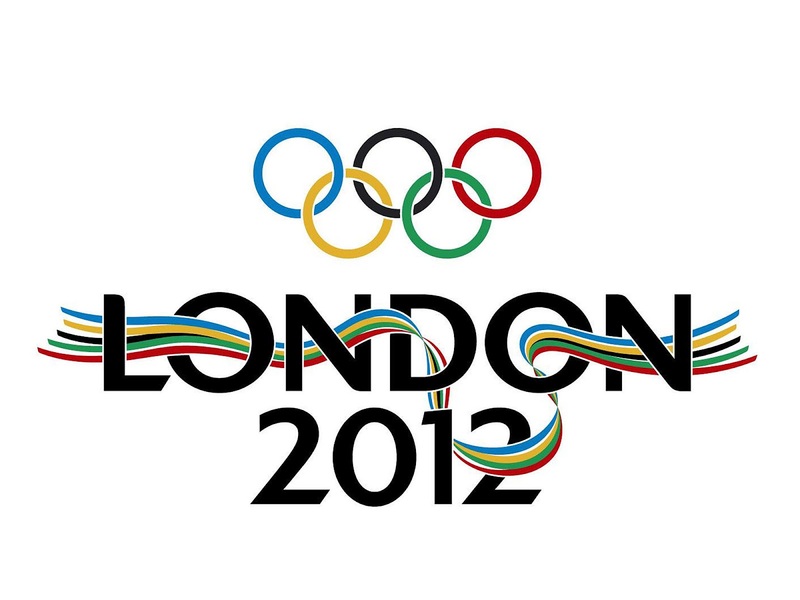 We especially enjoy the swimming, gymnastics, and volleyball. I have been so happy to see Prince Charles, William and Kate and Harry (not necessarily all at the same time) in the stands, cheering on the athletes. That kind of support means a lot! Remember the song 'You Can't Hurry Love' by the Supremes? Well, there are other things that can't be rushed. 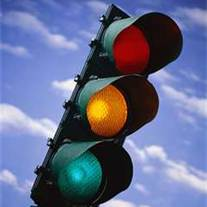 I'll sit at a traffic light in my car, and periodically holler 'ONE, TWO, THREE, BLINK!' at the top of my lungs. That is supposed to make the light change, but that magical command doesn't seem to work for me. Bummer. Another thing that can't be rushed is BIRTH. A lady who was full term pregnant has been coming to water aerobics in the hope that it would 'joggle' her into labor. Didn't work. She should be a mom by now, they were going to induce her yesterday. TTFN and take it slow! A week ago today - I took the big plunge and went to the health club twice! I went once in the morning to swim, and then I did ZUMBA in the afternoon. By the way - my knees hurt for three days after that. Now I know why I love the pool so much. I accidently left my swimsuit hanging on the toiletry rack in one of the showers. My bad. When I went to get it, someone had thrown it on the FLOOR! They didn't hang it up, they didn't turn it in to lost and found, they just tossed it on the floor. 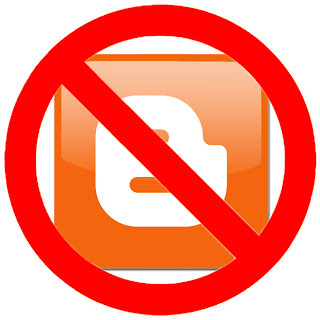 Day 2356 - No Time for Bloggage! 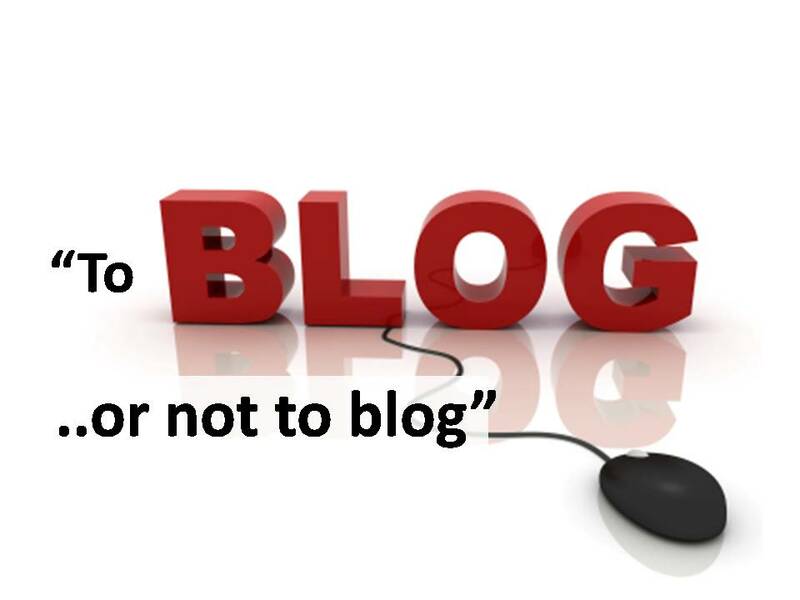 Did you notice I had a different 'No Bloggage' photo last Saturday? No? Well, that's exactly why I am thinking I am taking Saturdays off - kind of. Bye! Day 2355 - Friday, Hooray! 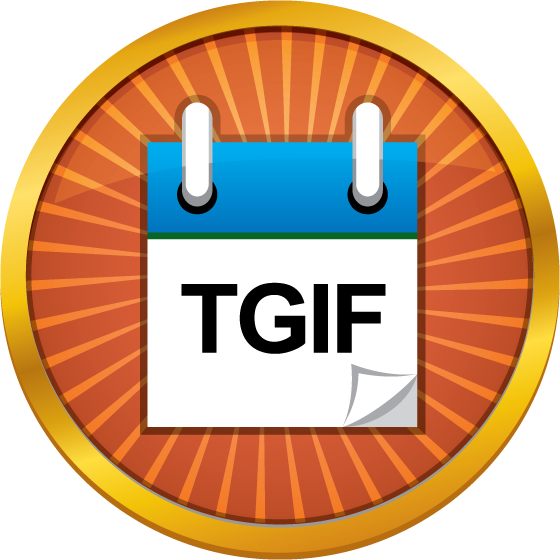 Let's see - what do you have coming up for the weekend? Anything good? I am getting my hair trimmed tomorrow, and going to an anniversary celebration Sunday evening. Day 2354 - Gimme Mo, Mo, Mojito!! 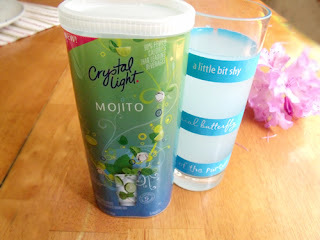 I am addicted to Crystal Light's Mojito flavor diet drink. I guess I got sick of plain ol' lemonade, and the Crystal Light Mojito flavor tastes like lemony/limeade. I actually tried it for the first time at my 4th of July festivities, and I liked it and my guests did too. I did NOT like the margarita flavor much, and I thought the appletini was ok, but not something I would go back for. Day 2353 - August? Yes, it is! Yes, it is the 'Oneth' of August. Tick tick tick. Summer is starting to slip toward fall already.